-Dennis- Sifting through some small photos, purchased years back, likely in the UK I found this one. Caption on back says: "1957 Banbury. 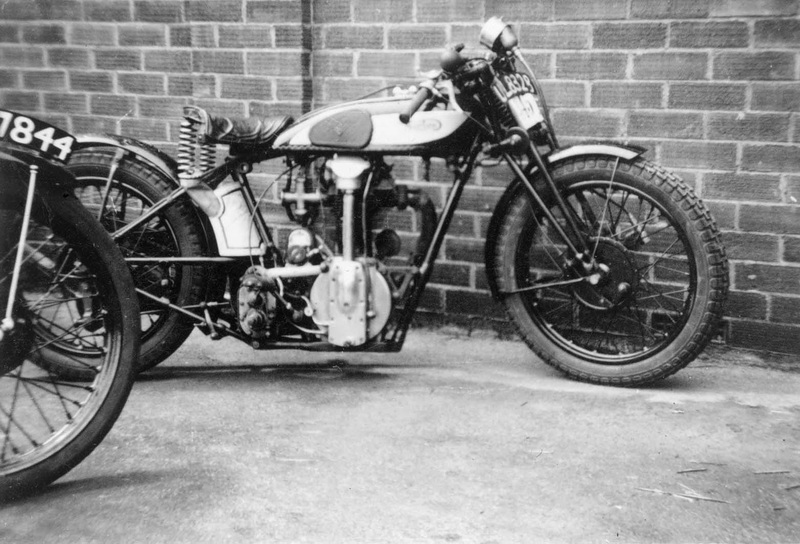 1929 CS1 Norton OHC 345"